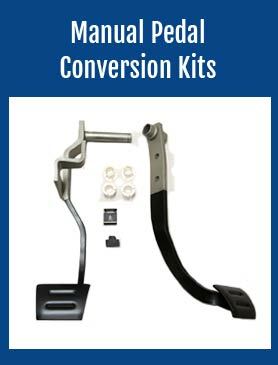 4 Speed Conversions has Parts & Information to help you Convert your General Motors Car or Truck from an Automatic Transmission to a Manual Shift. 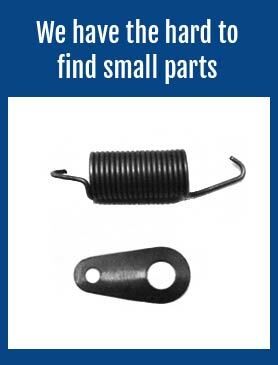 4 Speed Conversions provides pictures, descriptions and applications for OEM General Motors Vehicles. Whenever possible I use new old stock parts with part numbers on them or their packaging. 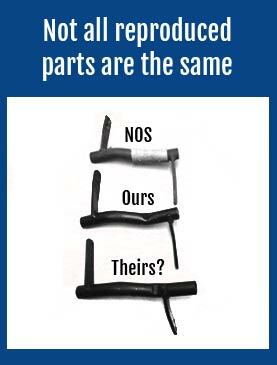 I may also use good used and then reproductions to describe parts. The applications for the various parts come form GM parts books, and assembly manuals (when possible) that I have acquired. Beware there could be typos as this is rather tedious. 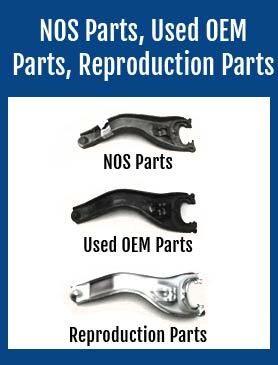 I will try to identify the sources of the applications to allow the reader to decide if a part is OEM or OEM replacement.